Colonel Jozef Zekucia (Ret.) is the Director of Stratpol since 2019. Previously, he served as the commander of the NATO Force Integration Unit (NFIU) in Slovakia. He was in service in the Slovak (previously Czechoslovak) army from 1989 until 2018 on numerous logistical positions. In 2013-2014, he served as a Liaison Officer to Turkish Forces UNFICYP Headquarters on Cyprus; in 2010, he assumed command of the 16th Slovak Contingent in Operation KFOR, Kosovo. From August 2007 to February 2008, he was deployed to Afghanistan in support of Operation ISAF, during his service on Allied Land Component Command Headquarters in Heidelberg, Germany in 2005-2008. Col. Zekucia holds a Master Degree in Military Economics – Fuel Provision. His military education includes Junior Command and Staff Officers᾽ Course, Senior Command and Staff Officers᾽ Course at the Armed Forces Academy of General Milan Rastislav Stefanik in Liptovsky Mikulas, Slovakia; Defence and Operational Planning Course (DOPC) at Netherlands Defence College in The Hague, Netherlands and various courses at NATO School in Oberammergau, Germany. He is married to Slavka and has two daughters Julia and Sonia, and a son Jozef. He enjoys travelling and fishing. Matej Kandrík graduated from the Security and Strategic Studies at the Masaryk University in Brno, Czech Republic. Since 2015, he has been an editor in chief of security-related website On War | On Peace dedicated to strategic thinking, modern warfare and contemporary security issues. Previously he conducted field research and study visit at War Studies University in Warsaw, Poland. His research interests cover paramilitarism, strategic communication, propaganda, and strategic thinking. He also worked as an analyst at the fact-checking project Demagog.cz in 2012 – 2015. He contributes to various Czech and Slovak media. Ondřej Zacha holds a Master’s degree of International Relations from the Masaryk University in Brno, Czech Republic. He is an expert working on the South Caucasus and Conflict prevention. He completed the Robinson-Martin Security Scholars Program at the Prague Institute of Security Studies (PSSI) in 2017. 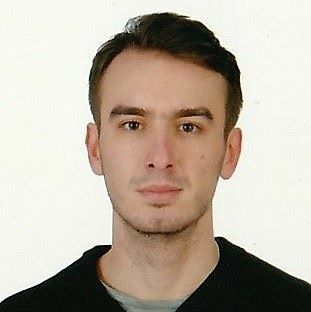 In 2015-2016 he was a Research Intern in the Georgian Foundation for Strategic and International Studies (GFSIS). At Stratpol he leads the South Caucasus Security Forum project and other Eastern Partnership related activities. He focuses on Post-Soviet Security with a special interest in the South Caucasus and Unrecognised States; Russian Foreign Policy and Human Rights in Post-Conflict Societies. He contributes to various Czech media. Dr. Richard Q. Turcsányi received Ph.D. in international relations from Masaryk University, where he also studied economy and political science. In the past, he conducted long-term study and research stays at University of Toronto, Peking University, National Chengchi University in Taipei and European Institute for Asian Studies in Brussels. In Slovakia, he has been active in Demagog.SK as Senior Analyst and Project Coordinator and as the Deputy Director in Institute of Asian Studies. Currently, he is also an Assistant Professor at Mendel University in Brno and Associate Research Fellow at Institute of International Relations in Prague. Richard has broad experience with lecturing on international relations, security and economic issues of Central Europe and East Asia. In his academic research, he focuses mostly on Central Europe’s relations with East Asia and Chinese foreign policy. Elemír Nečej graduated from University of Economics in Bratislava in 1974 and from Education and Psychology at the Military School of Education in Bratislava in 1994. In 1999 he finished specialized postgraduate studies in European Integration and the European Union at the Faculty of Management, Comenius University in Bratislava. As a military professional he served in the former 14th Armoured Division, at the military secondary school of aviation and by the Military Authority of Financial Security. In the years 1997 – 2002 he worked at the Centre for Strategic Studies and the Section of Defense Planning and Resource Management at the Ministry of Defence of the Slovak Republic. 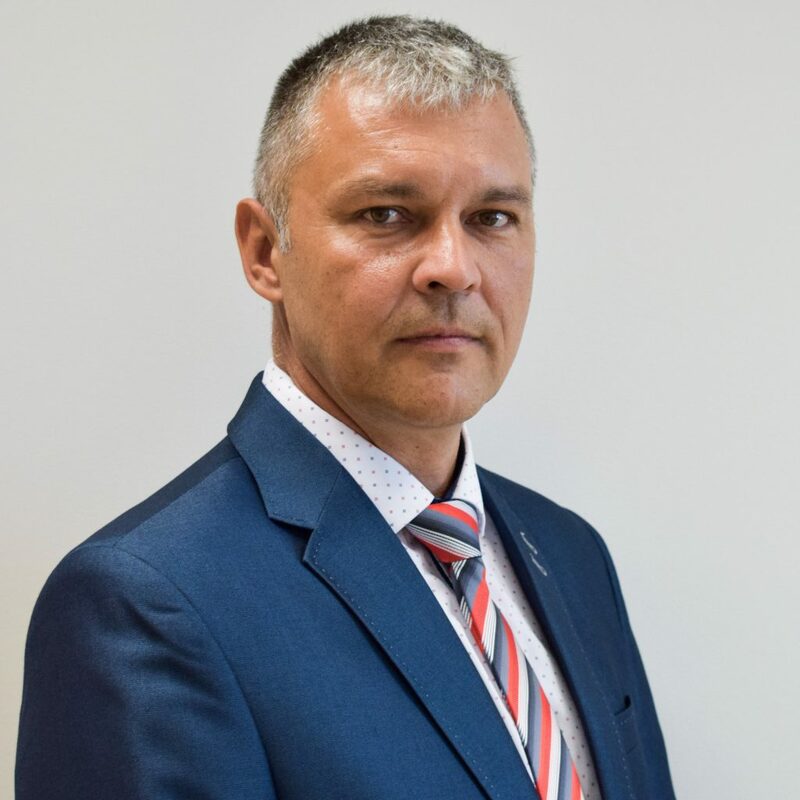 After working as a professional military personnel he became an analyst at the Institute of Security and Defence Studies, Ministry of Defence of the Slovak Republic and at the Strategic Studies Center of the National Defence Academy in Liptovsky Mikulas. 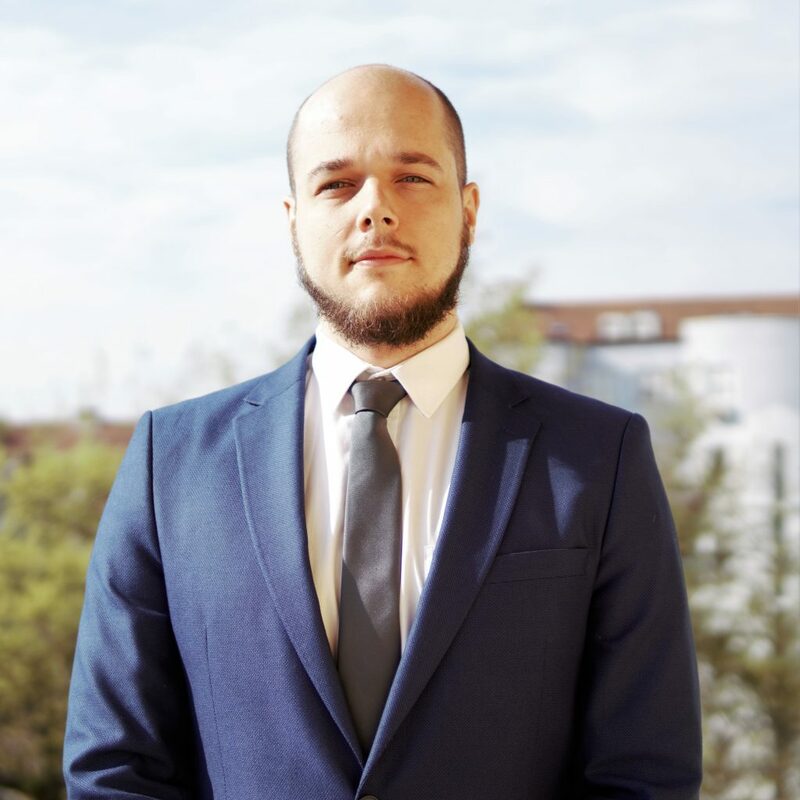 Matúš graduated from Masaryk University in Brno, the Czech Republic in 2017 with a Master`s degree in Security and Strategic Studies. 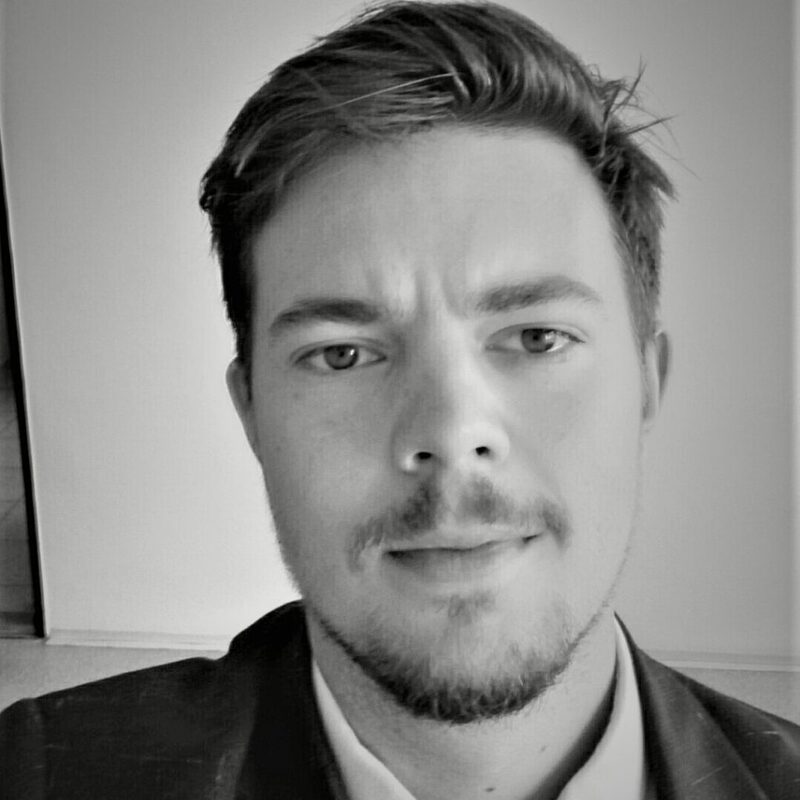 He is a security analyst with a primary focus on the Turkish region and experience in field research of terrorism and insurgency in Turkey and Iraqi Kurdistan undertaken during his studies of political science and international relations at Marmara University in Istanbul, Turkey. In 2015 he was a research intern at the Institute for Security and Defense Studies (IBOS) in Bratislava. He contributes to numerous Slovak and Czech media. 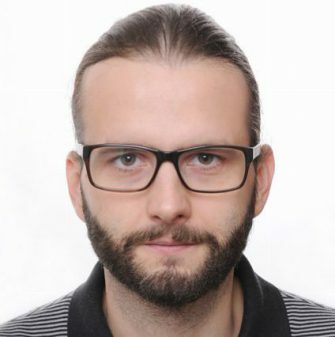 Dr. Vladimir Đorđević is a Research Fellow at Strategic Policy Institute and an Assistant Professor at the Department of Territorial Studies at Faculty of Regional Development and International Studies of Mendel University in Brno, Czech Republic. He is also a Visiting Lecturer at Faculty of Social Studies, Masaryk University in Brno, where he did his M.A. and Ph.D. studies. He earned his B.A. degree at Faculty of Philology, University of Belgrade, and was a Visiting Researcher at East Central European Center at Columbia University in the city of New York, US, in mid-2013. He specializes in the Western Balkans, European Integration, US Foreign Policy, and Human Rights. 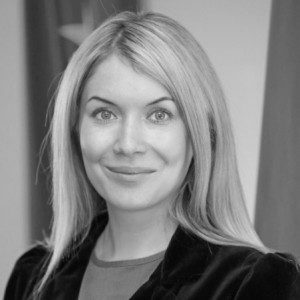 Dr. Maryna Vorotnyuk is an expert working on security developments in the Black Sea region, Ukrainian and Turkish foreign policies, Southern Caucasus. She is a member of a board of Foreign Policy Council “Ukrainian prism”. Currently, she works as a visiting lecturer at the Department of Political Sciences of Comenius University in Bratislava, Slovakia. From 2006 until 2015, she was affiliated with the Ukrainian leading think tank – National Institute for Strategic Studies that is providing expertise for Ukrainian decision-makers. She has a profound teaching experience – lecturing courses on Diplomacy in International Humanitarian University (Odessa) and Theories of international relations and Conflict studies in Odessa Mechnikov National University where she was a research fellow of the Center for International Studies (2006-2013). Dr. Vorotnyuk has taken part in numerous programs and fellowships, namely EU Eastern Partnership Civil Society Fellowships (launched by European Commission in 2016), High Level Experts Program of the German Foreign Office (2015), National Security Policymaking Institute of the US State Department (2013), Black Sea Young Reformers Fellowship of the Black Sea Trust of the GMF and Robert Bosch Stiftung (2012), Peace Research Course of Oslo University (2007) etc. She is an author of numerous publications in her field. Her Ph.D. dissertation (2013) was dealing with the application of the critical security theories to the foreign policy of Turkey. 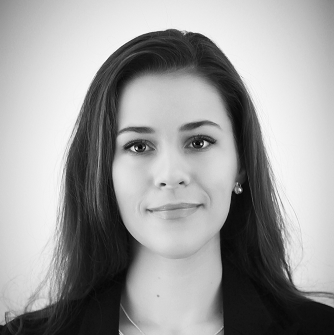 Lenka Galetová is a graduate student of International Relations at the Masaryk University in Brno, Czech Republic. She also works as a project manager for project Demagog.SK and a project manager for the Institute of Asian Studies, Bratislava. 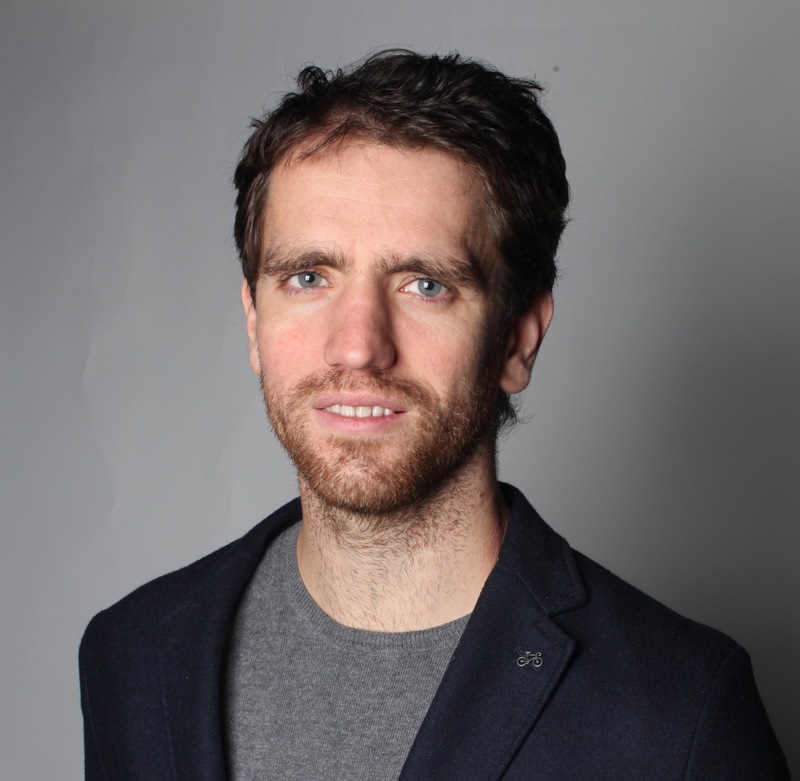 Martin Kovanič is an Assistant Professor at the Department of Social Development at the Faculty of Regional Development and International Studies of Mendel University in Brno, Czech Republic. 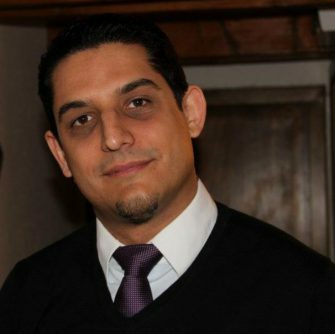 He holds a Ph.D. degree in political science from Department of political science at Comenius University in Bratislava. He earned his M.A. degree in political science at Central European University in Budapest, Hungary. 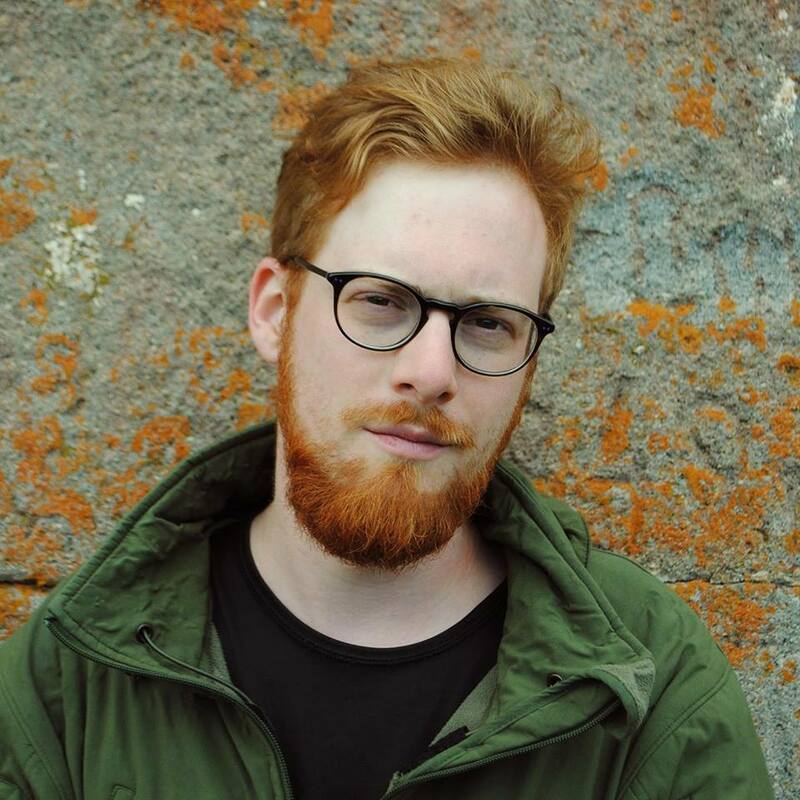 In 2015 and 2016, he was a Visiting Researcher at Vienna Center for Societal Security in Vienna, Austria where he worked on the topics of societal security. His research interests include post-communist politics, surveillance, and security. He worked on several research projects concerning the issues of surveillance and right to privacy. 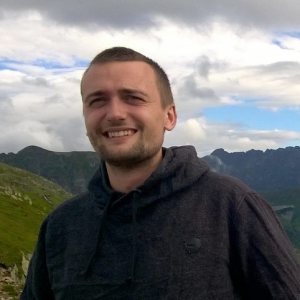 Samuel is a Master’s student of Security and Strategic Studies at the Masaryk Univesity in Brno, Czech Republic. He spent one semester at the War Studies University in Warsaw, Poland, studying National Security and Polish language, and one semester at the Taras Shevchenko National University in Kyiv, Ukraine, where he studied International Relations and Russian language. He specializes in military and arms policy, and the post-Soviet region. He likes to write and his biggest hobbies are military history and science-fiction. 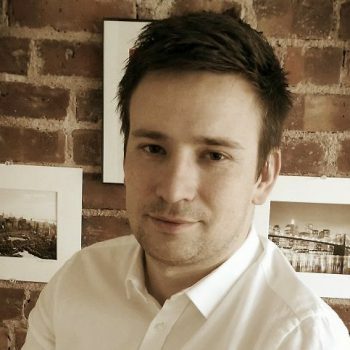 Samuel holds a Master’s degree in Security and Strategic Studies from Masaryk University in Brno, Czech Republic. In his research, he focuses on strategic theory and strategic history. He has authored several scientific papers examining the character and nature of contemporary warfare. He also co-authored one monograph dealing with the historical evolution of operational concepts titled Development of Operational Concepts: History and Contemporary Practice. He has written extensively on various blogs and websites about the utility of military history for the understanding of contemporary warfare. He cooperates on a long-term basis with the University of Defense in Brno and he also regularly takes part in projects led by various think-tanks where he analyses contemporary conflicts and documents related to military policy. In autumn of 2018, he has started his Ph.D. research in which he combines insights from strategic theory and strategic history to cast light on contemporary strategic practice. Gen. (ret.) Ľubomír Bulík, CSc. A former Chief of the General Staff of Armed Forces. General Bulík joined the Armed Forces in 1977 as a Junior Lieutenant. In 1981 he graduated from the Military Academy. From 1985 he acted as a university lecturer and he concurrently fulfilled the tasks as a Senior Officer Specialist. 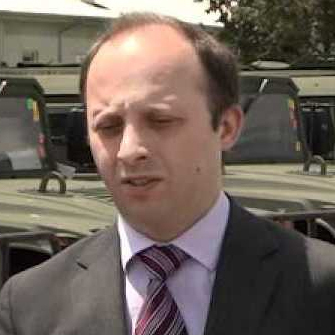 In the period 1993 – 2004 he worked at the Ministry of Defence on the positions of Director of Division, Chief of Staff and General Director of Department. 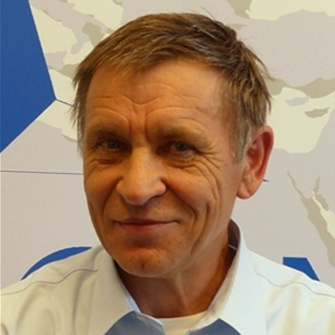 In 1997 he graduated from the Bundeswehr General Staff School in Hamburg and afterward in 1998 he worked at the Institute of Peace Time Research and Security Studies in at the University of Hamburg. In 2000 he was promoted to the rank of major general and continued to work at different positions at the General Staff and Ministry of Defense (chief of operational staff – J3, chief of requirements and long term planning – J5 staff, general director of defence planning division at the Ministry of Defence). 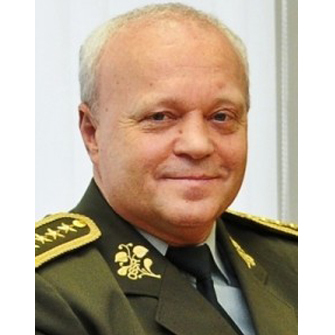 From 2004 to 2011 he held the position of the Chief of the General Staff of the Armed Forces of the Slovak Republic and afterward he took a position as an advisor to a member of the government of the Slovak Republic at the Ministry of Defence, where he stayed until April 2012. Lesia Kuruts-Tkach worked as the deputy director of communications at the Open Ukraine Foundation. She has almost 10 years of experience in media and public relations. Mrs Kuruts-Tkach held a position of an editor-in-chief in Ukrainian media, wrote a lot of articles in the field of information warfare, PR in international relations, education. 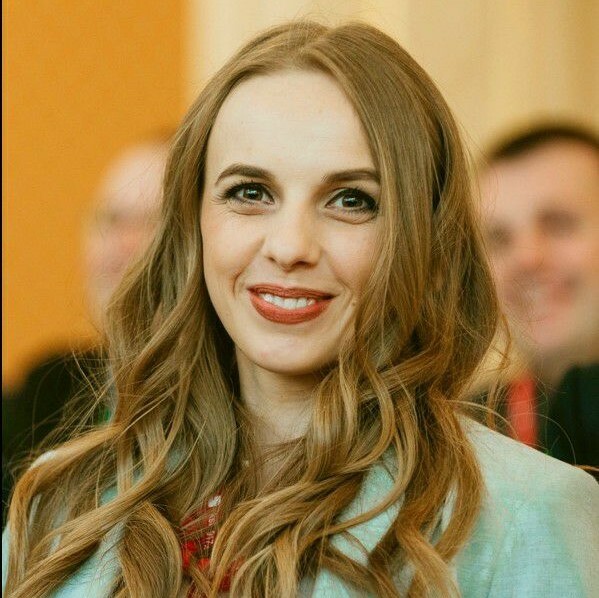 From early 2015 to January 2018, she worked at the Open Ukraine Foundation – first as a PR-manager, since October 2016 – as a deputy director of communications. She is a participant in numerous international conferences and forums, related to international relations and security. Nodar Kharshiladze is a Senior Fellow at Georgian Foundation for Strategic and International Studies. He started his career as a civil servant in 2001 at Ministry of Internal affairs Of Georgia. In 2002-2005 he was a civil servant at the Ministry of Defence in fields of defense planning and NATO integration. Since the year 2005 Nodar Kharshiladze was appointed as a Head of Defence Policy and Planning department. From 2009 to 2012 he worked as First Deputy Defence Minister. He was responsible for strategic planning, transformation and reform, international relations and NATO, management and HR, PPBS and NATO integration. In 2012 he worked as Deputy Minister of Internal Affairs of Georgia, portfolio for transformation, international relations, HR, Planning, NATO, and EU. 1995-2000 he studied at Ankara Police Academy 2004 He graduated from “Public Policy Analysis Training Program” run by RAND and in 2005 “Public Policy Planning and Policy Evaluation Program”, implemented by Canadian International Development Agency. He holds Master’s Degree in Strategic Security Studies from National Defence University, Washington DC, USA 2008.